With the expiration of the Millennium Development Goals (MDGs) at end-2015, there is intense analysis of what has and has worked, and what has not, since 2000. At the same time, the new Sustainable Development Goal (SDG) framework – more wide-ranging and complex than its predecessor – requires new ways of thinking. HEARD has been perfectly positioned to provide this analysis, given our engagement with the MDGs, as well as already helping to shape the new SDG framework. 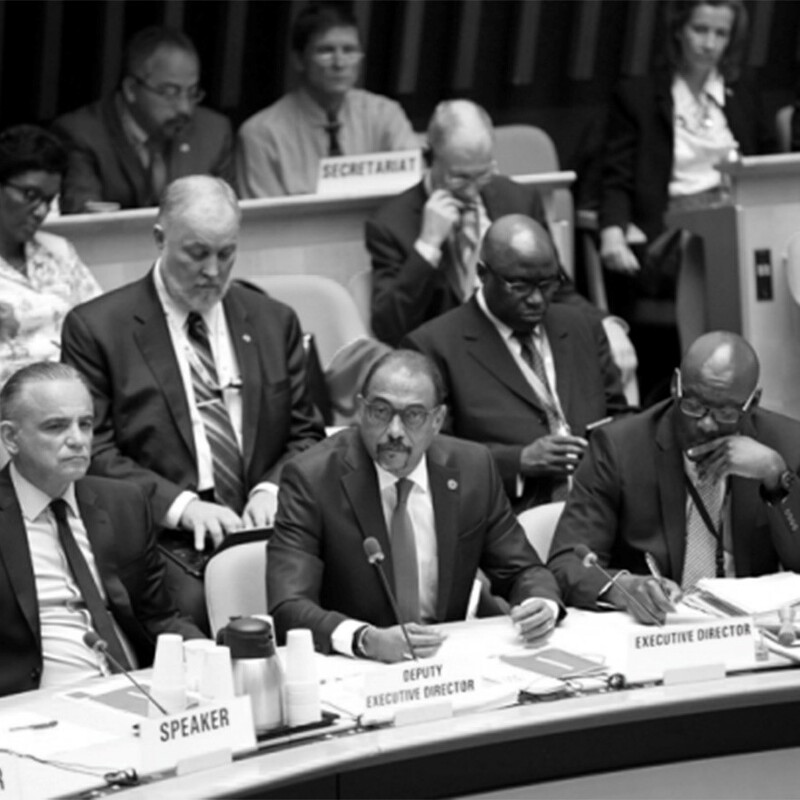 In June 2015, HEARD’s research on ‘Shared Responsibility and Global Solidarity’ in HIV financing was accepted as the principal background document to shape the 37th UNAIDS Programme Coordination Board (PCB) meeting. Following HEARD’s framing of PCB discussions, the outcome document accepted HEARD’s fundamental assertion that securing the political and financial commitments to strengthen and expand the fight against HIV and AIDS for the next 15 years was by no means assured. A ‘perfect storm’ is visible — a combination of financial, political and epidemiological dynamics which threaten not only to stall progress, but to reverse many hard-won gains. Concomitantly, the profile of AIDS as a uniquely urgent global emergency has, under the SDGs, assumed a place alongside other urgent and costly priorities; as a result, the substance of all strategic planning for the next phase of HIV and AIDS programming must balance the maintenance and strengthening of current regimes, together with a very considerable expansion of their reach and effectiveness, while managing a transition to as-yet undetermined (but certainly diminished) funding modalities. HEARD is now actively engaged in building regional high-level consensus on issues of prioritization, efficiency savings and domestic contribution levels.